#WrapUpFebruary: A month that was riding High on Controversies and Low on Creative Content! The entertainment industry received quite a jolt after learning about the sad and untimely demise of actress Sridevi on 24th February. Meanwhile, in the television industry, actress Jaya Bhattacharya too lost her mother to prolonged illness. Here's extending our deepest condolences to the families of the dearly departed. And here's all that happened in February. Sahil Uppal entered Jeet Gayi Toh Piya More as the third wheel in Devi and Adhiraj's budding romance; Dheeraj Gumber entered Shakti... Astitva Ke Ehsaas Kii as the new man in Surbhi's life; actors Kiran Kumar, Tushar Chawla and Rak**** Pant entered Sony TV's Prithvi Vallabh as the antagonists; Tanya Sharma entered Woh Apna Sa as the snooty New York return model, Kushal Punjabi entered Sajan Re Phir Jhooth Mat Bolo, Shivangi Verma and Khushboo Thakkar entered Bhootu, Amit Singh Thakur, Rati Agnihotri and Rishina Kandhari entered Tu Sooraj Main Saanjh Piyaji; Payal Bhojwani, Bhavesh Balchandani and Zaan Khan entered Naamkarann to provide the much-needed twist to the show's 10-year leap, Garima Parihar entered Rishta Likhenge Hum Naya as Yash's fiance, Sampada Vaze entered Karamphaldata Shani and so did Nirbhay Wadhwa who reprised his Hanuman role, Resham Tipnis and Neha Pendse entered Partners, Rohit Chandel will soon enter Yeh Un Dino Ki Baat Hai, Payal Nair will enter Ek Deewaana Tha, and FINALLY Taarak Mehta Ka Ooltah hashmah roped in actors Uditanshu Mehta and Nandini Vashishth as Pinku's parents in the show. Sarhaan Singh re-entered Zee TV's Kumkum Bhagya and Sana Amin Sheikh re-entered Naamkarann. Kapil Nirmal Zee TV's Bhootu, Paridhi Sharma is all set to make a comeback on Star Bharath's next which is based on Maa Vaishnodevi, Aroona Irani will be seen making her comeback with Porus. Sayantani Ghosh made a sudden exit from Naamkarann. Poonam Preet and Sanjay Gagnani got engaged on 18th February. Gautam Rode and Pankhury Awasthy secretly tied the knot on the 4th of this month; Gaurav Chopra tied the knot with his non-industry girlfriend Hitisha Cheranda on February 19th; Shoaib Ibrahim and Dipika Kakar tied the knot after months of speculation on 22nd February. Jaswir Kaur and hubby Vishal Madlani are expecting their first child together. MTV Roadies host Nikhil Chinapa and wife Pearl welcomed their first baby, a daughter this month. The entire Discovery JEET line-up went live this month and so did Har Shaakh Par Ulluh Baitha Hai on Star Plus and Saath Pheron Ki Hera Pheri on SAB TV. Haasil went off-air on the 23rd of this month, Dil Sambhal Jaa Zara bid goodbye to the audience on 2nd February and Rishton Ka Chakravyuh went off-air on 23rd February. Singer Papon found himself in the midst of muck, when a live video of him kissing one of the contestants of The Voice India Kids, went viral. 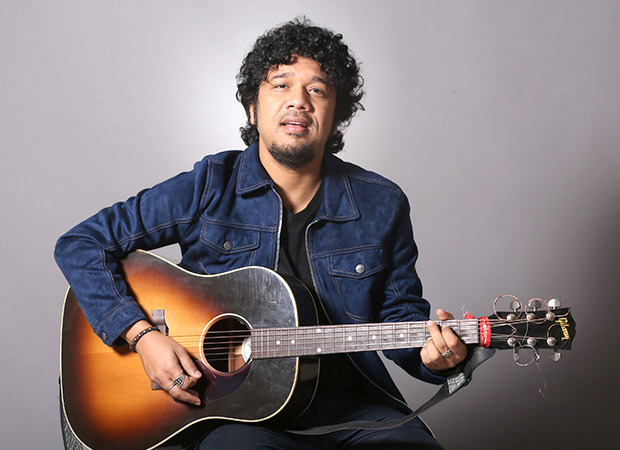 This led to multiple cases being filed against the singer, even though both Papon and the girl's family stated that it (the kiss) was not intentional. Actor Sumeet Raghavan and wife Chinmayee Surve found themselves at the receiving end of disgust, when a driver who was sitting in a car flashed Chinmayee in broad daylight. Not being the ones to back down, Sumeet and Chinmayee made sure that the culprit was nabbed and also spread the message to many others. The makers of Zee TV's Aisi Deewangi... Dekhi Nahin Kahi took action against their actors Pranav Misshra and Jyoti Sharma on the grounds of defaming the makers. 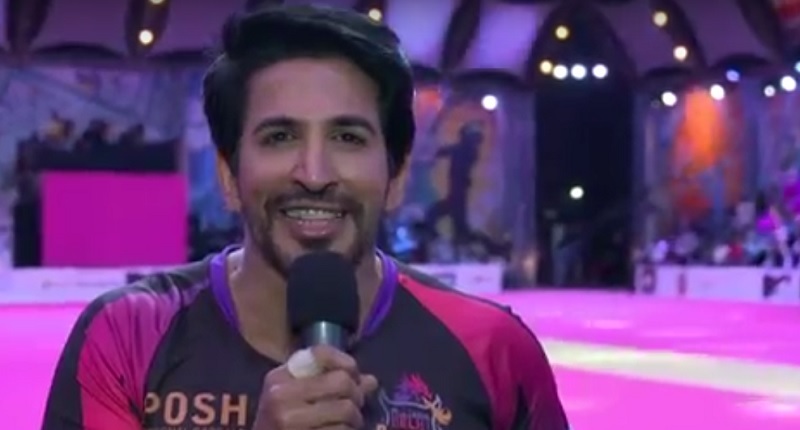 MTV BCL made it to the news lately for actor Vishal Kotian's ***ist comment on how since the girls are not playing well in the tournament, maybe they should come in bikinis, so that people will have something to watch'. Well, will this become a controversy soon enough? 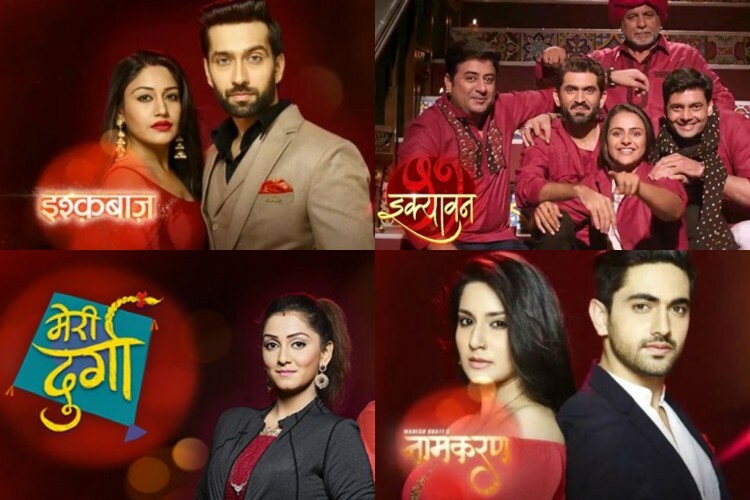 There are rumours that Star Plus is planning a high-end revamp wherein multiple of their current shows will be going off-air and fresh ones will be introduced. Ekta Kapoor also announced not one but two high profile shows - Kasautii Zindagii Kay 2 and Yeh Hai Chahatein. While Ekta has come up with a second season of her hit show that ran for 9 years, Yeh Hai Chahtein will be a spin-off of Ekta's TRP churning show on Star Plus, Yeh Hai Mohabbatein. 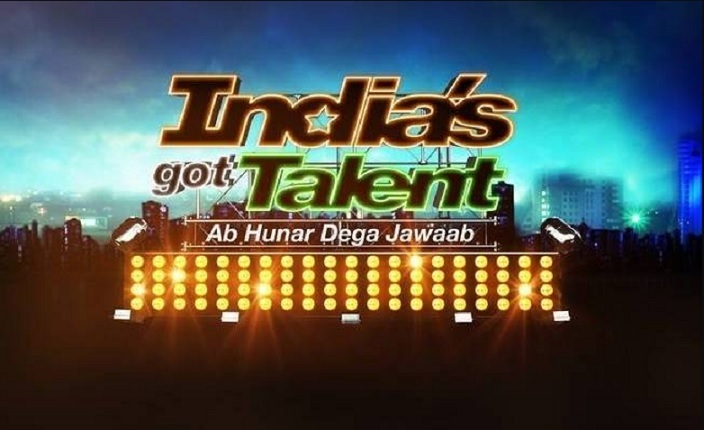 In an shocking turn of events, India's Got Talent Season 8 has been cancelled due to lack of funds and budget issues. In a recent interview, Shakti Arora finally cleared the air that himself and Neha Saxena are very much together, but he also confessed that he is not yet ready for marriage. 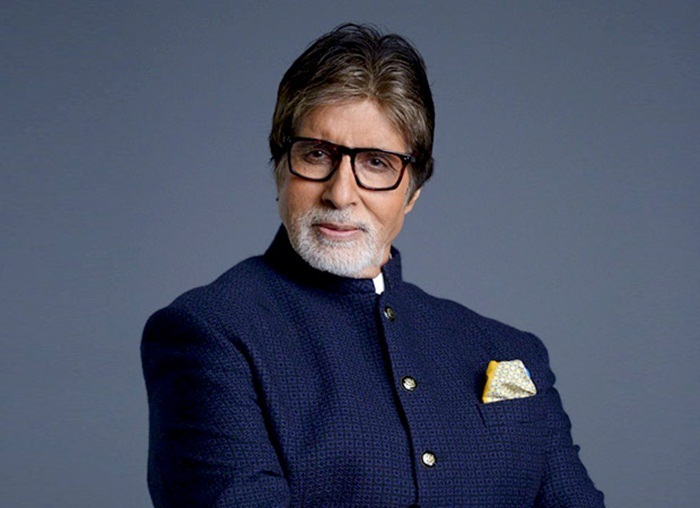 While Bigg Boss Season 11 on Colors' was nothing short of a TRP generator for the channel, what made the season and its contestants more famous was how actor Amitabh Bachchan ended up following finalists Shilpa Shinde and Hina Khan. Nothing as such materialised on the television space this month apart from controversies. All in all, February had nothing exciting to offer to us.